Actor Tom Cruise has treated fans of the Mission:Impossible series to the first look at the latest film via his Twitter feed. Cruise told fans that he was "excited" to share the footage of the film which is the fifth instalment of the long-running movie franchise. The movie reunites Cruise as Ethan Hunt, Simon Pegg as Benji Dunn, Jeremy Renner as William Brandt, and Ving Rhames as Luther Stickell. 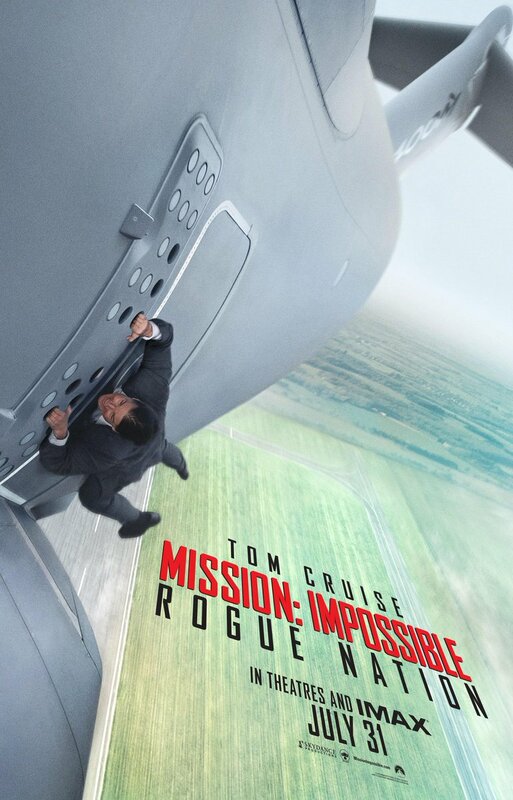 According to promotional material in Rogue Nation Agent Hunt and the team will take on their most impossible mission yet involving the threat from an anti-Impossible Missions Force. The film will be released in the UK on July 31st.